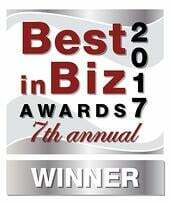 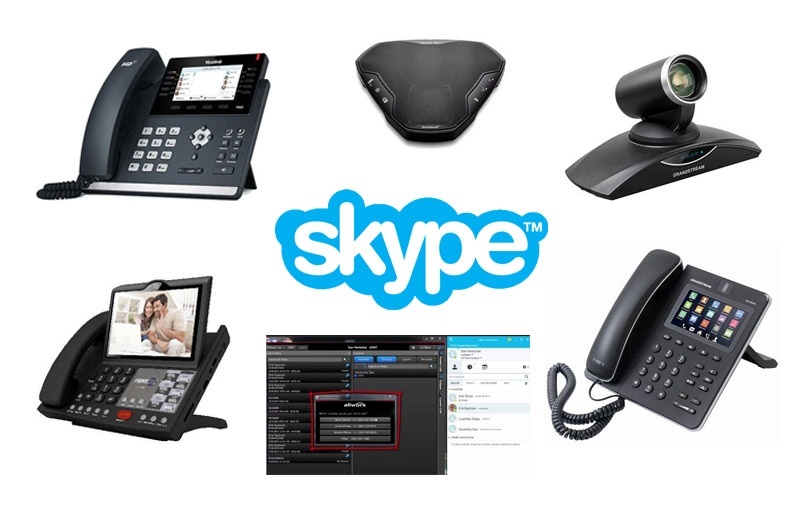 IP telephony and its related technologies have matured over the past decade. 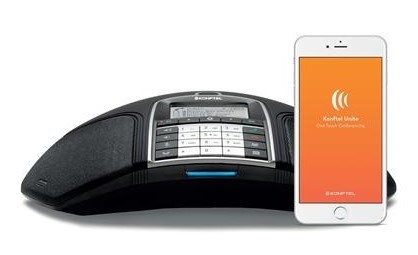 As competition grows among IP telephony vendors, product designers are packing more options, functionality, and bells and whistles into their products. 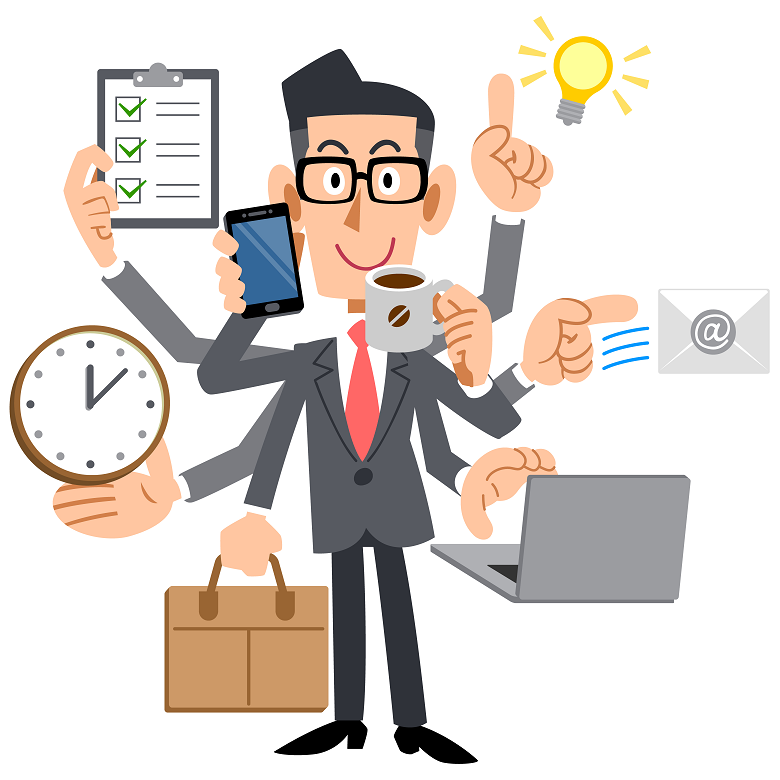 This sometimes results in making IP telephones and their accessories more complicated to operate. 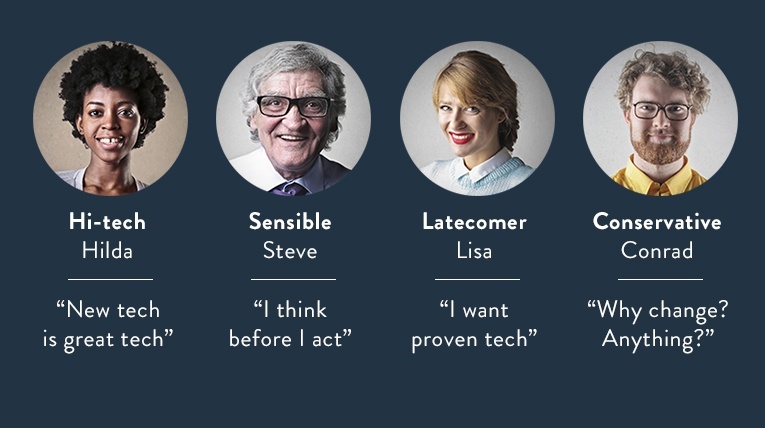 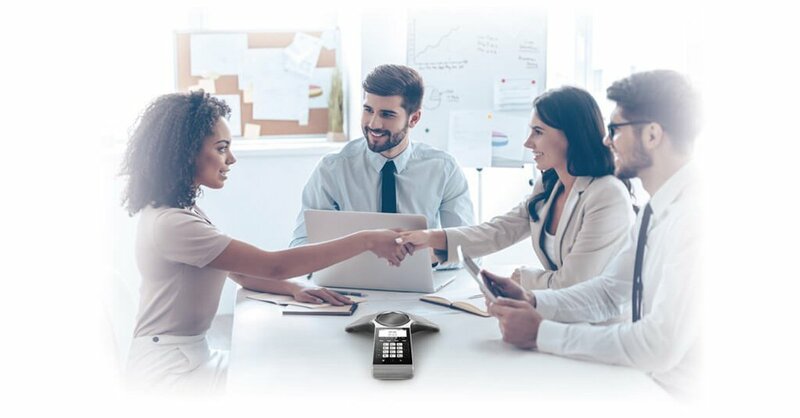 Yealink seems to have cut through the hype of multi-functional devices by designing and offering a simple, intuitive and easy-to-use device that performs specific and specialized functions, and performs them flawlessly. 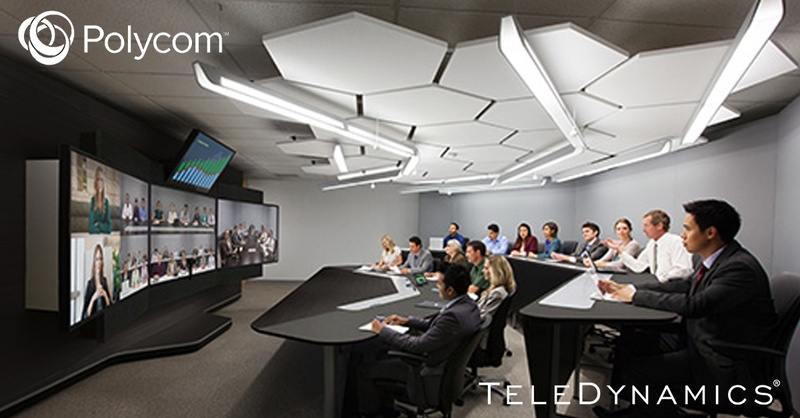 This is definitely the case with Yealink’s new CP920 touch-sensitive HD IP Conference Phone. 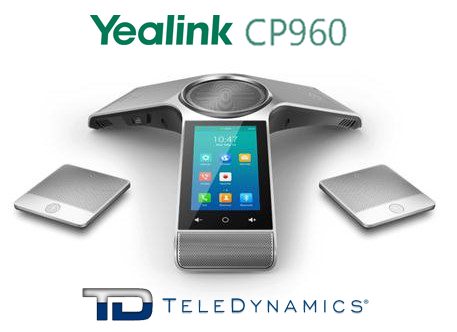 Yealink has smartened up its IP conference phone with the CP960. 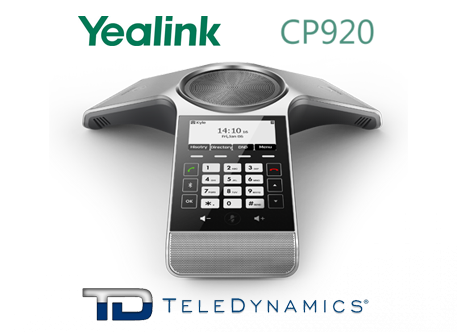 This ergonomic, intuitive and exceptionally sleek conference phone adds the Android operating system and other enhancements to the Yealink CP860.